Buying a home is the single largest transaction that most people undertake. It seems nearly everyone has a few friends or family members who are "in the real estate business." When you're thinking about selling your own home, think about this; selling your home is one of the biggest personal financial transactions you will make in your lifetime. Is this really the time to be doing someone a favour? 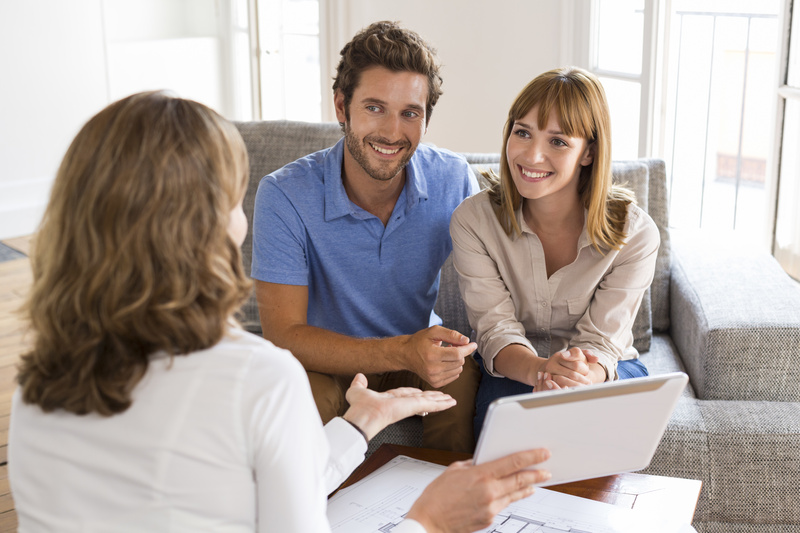 The buying process can be broken down into 9 Steps To Buy A Home. If this is your first time buying a home, you may want to check out our First Time Homebuyer Advice as well. You've seen the billboards, you've seen our ads, but do you know what "Working For You!" means? In plain terms, it means your we will give you data or any information we find out about the property that may not be in the Seller’s best interest. It means we will negotiate a purchase price and terms of agreement that are favourable to you! Our long-term relationship with home buyers has resulted in a mature understanding of the needs and expectations of our clients. We see every sale of a home as a new situation, with new people, new points of view and sometimes new challenges. We are committed to providing you great service from start to finish. Lets start with your home search criteria. What type of home are you looking for?